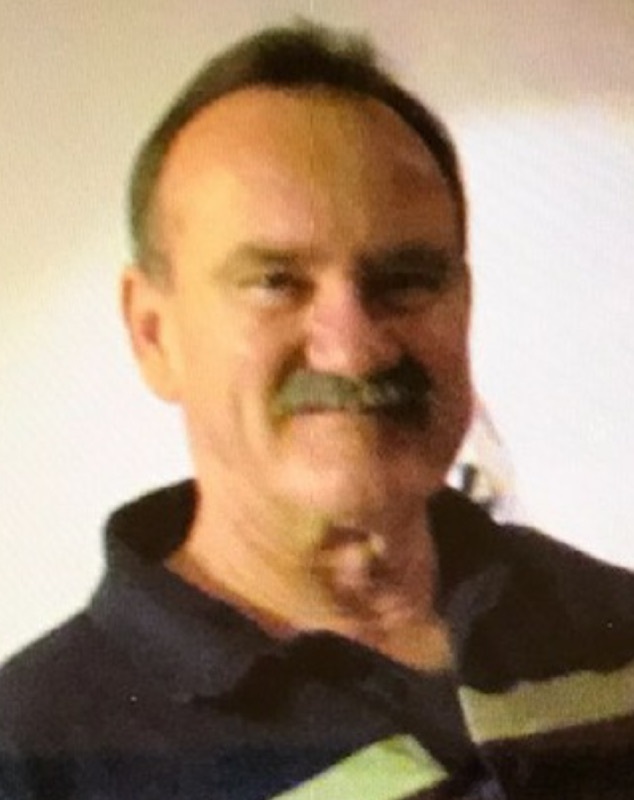 Services for Bruce Ned Neer, 70 of Gore, Oklahoma will be at 1:00 PM on Wednesday, April 3, 2019 at First Baptist Church in Gore, Oklahoma. Burial will follow at White Cemetery in Gore, Oklahoma under the direction of Agent Mallory Martin Funeral Service, Inc. 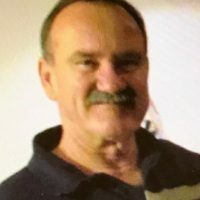 He was born on January 8, 1949 in Shawnee, Oklahoma to Mildred Francis (Earp) Neer and Louis Ned Neer and passed away on March 31, 2019 in Gore, Oklahoma. He was married to Linda (Carter) Neer on June 6, 1970. Bruce graduated from Chandler High School in 1967 where he played football, baseball and track. He served in the Oklahoma Army National Guard from 1967 – 1973. He and his wife Linda spent the first 14 years of their marriage around the Shawnee, OK area, then in 1984 moved to Gore, OK where they remained until his death. He retired from the Sara Lee Company in 2007 due to declining health. Bruce was a hard worker and seldom missed a day of work. He enjoyed many hobbies, such as hunting, fishing, gardening and restoring old furniture, but his favorite was hunting. He especially enjoyed hunting with daughter Brandi and his four grandkids. He will be remembered for his witty sense of humor. He loved spending time with family and friends and was always good for a laugh even until the end of his life. many other cousins, nieces, great-nieces, nephews, great-nephews and friends. Active pallbearers will be Chandler Jarrard, Cody Shobe, Daylan Jarrard, Gunner Shobe, Chad Shobe, David Jarrard, Travis Neer and Donnie Neer. Honorary pallbearers will be Mike Neer, Bobby Cox, Larry Carter, Frank Poole, Bob Wells, Charlie McConnell, Earl Frazier, Mike Henry, George Ward and Dwight Grady. Viewing will be noon – 8 pm Tuesday at Agent Millsap Event Center in Gore, OK where the family will greet 5 – 7 pm.